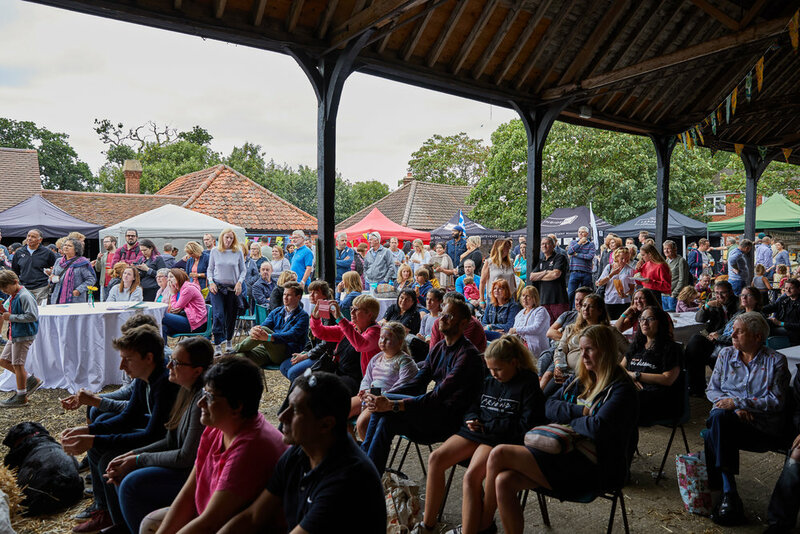 The Enfield Food Festival returns in 2020 when we have exciting plans to take our celebration of local food and its makers, across the London Borough of Enfield. Until then, please join us on the second Sunday of each month from April to December at the Forty Hall Farmers’ Market for plenty of seasonal local produce, craft brews and streetfood with workshops and activities showcasing the talents of local producers and craftspeople. More information about the market here.